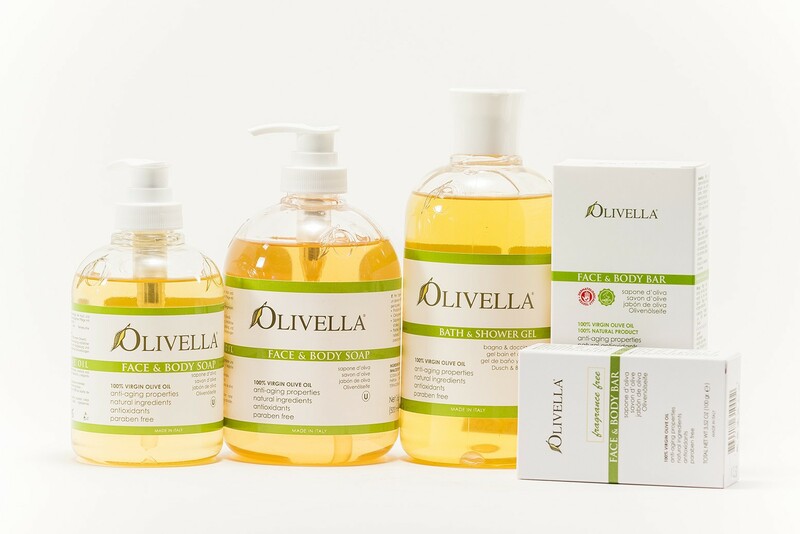 Olivella Bar Soap is made with 100% Virgin Olive Oil. You will be pleased to discover that this natural bar soap contains no animal fats, no harsh man-made chemicals, no dyes or color additives. Filled with natural vitamins and anti-aging properties all found in 100% virgin olive oil. These soaps replenish the moisture and nutrients to your skin (that are removed from daily cleansing with regular soaps). Leaves no oily residue on the skin and is suitable for every age group and skin type—even gentle enough for a baby’s skin.